Electronic Arts has just dropped a new teaser trailer for the upcoming Battlefield V, although the trailer itself is pretty uneventful and short, it does confirm World War II as the new setting. During a short sequence within the teaser itself, the HUD is displayed at the top of the screen, showing the British Union Jack and the German Iron Cross, confirming the period. 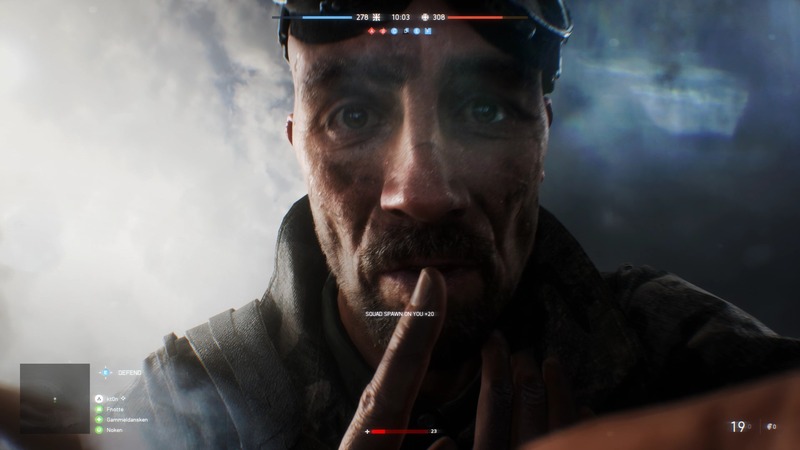 Notably, the HUD has been slightly redesigned from Battlefield 1, with the health bar now positioned to the bottom middle, as opposed to the bottom right. Other than this, though, not much else was shown.